A big part of our boxes are constructed and produced especially on customer demand. 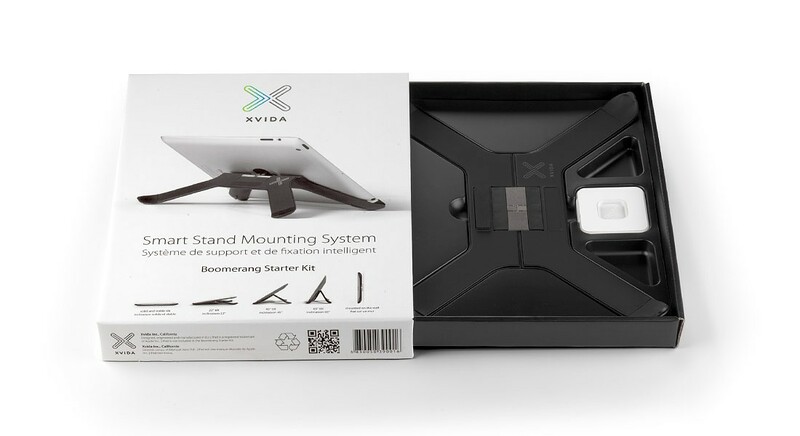 The construction process begins when the customer tells us what he needs and when he provides us with the product to be fit into the packaging, as was the case with the Xvida company. A big part of our boxes are constructed and produced especially on customer demand. The construction process begins when the customer tells us what he needs and when he provides us with the product to be fit into the packaging, as was the case with the Xvida company. But they had some additional, special requirements: They didn´t want the flute to be visible at the edging of their corrugated packaging. This was quite a challenge for us, as rigid or paper-coated packaging is no everyday product for us. With a lot of know-how and two months of testing we achieved the desired result in outlook anf functionality, which made our customer extremely happy. This piece of printed packaging was a visually remarkable product. We built on this design and added some features, so we ended up using this packaging as our new-years giftbox, which was a huge success with our business partners. "Working with Jamnik has been a creative pleasure from the start. Literally. I started my company about 6 years ago and by some lucky chance got introduced to the wonderful team at Jamnik. The challenge was huge because I had no idea how to design or produce a beautiful retail box. The stakes were high because we were to launch our very first product on a global market. It was Make or Break. Jamnik saved the day. Their team of professionals understood the technical challenges, time and our financial constraints. They selflessly walked us through the process every step of the way, thought us everything we needed to know to design a cool looking package that catches the eye on a crowded retail shelf. They do their business with the heart and care deeply about the structural design which is so important to ensure your package is easy to assemble, and not only looks beautiful but stays beautiful. I have no doubt in my mind that choosing Jamnik over competitors will be the best decision you make if quality packaging at reasonable cost is what you are looking for. " Printed packaging, nice and useful boxes are our expertise. Adding value to the packaging has become a very important trend in product placement. Hot foil stamping as a means of augmenting printed packaging is on the increase. © 2019 Jamnik d.o.o. All rights reserved.